While couples therapy sessions can provide an open environment for you and your spouse to speak honestly about your relationship issues, it’s important to be prepared for what’s to come before you walk through the door. It goes without saying that you should always be yourself, but especially so during couples therapy. Don’t try to change who you are for someone else or try to be the person you think your partner wants you to be. Come to therapy without a mask. It’s never a good idea to put on a façade when you’re attempting to help your relationship. You’ll want to come in being yourself: the good, the bad and all that’s in between. No one ever said fixing a relationship would be easy, but it’s always good to remember why you’re participating in therapy in the first place. Many couples come in because of disagreements about major life events or they have struggles with communication. And while you may not see eye to eye on those particular things, it’s always good to gear up for couples therapy by coming to the consensus that it’s all for the greater good: a healthier relationship. Many couples can have the misconception that once they attend therapy, all will be right with the world. Therapy can definitely help give you the tools to work through issues and communicate better, but your therapist can’t fix your relationship. It’s up to you and your partner to utilize the techniques provided by your therapist and work through your situation toward a mutual goal. What’s the issue in the relationship, in your opinion? If you had the power to change anything about your relationship now, what positive changes would you make? What made your fall in love with your partner in the first place? What do you expect to get out of couples therapy? How long do you expect the sessions to last? How do I know if couples therapy is making a positive impact on my relationship? What happens if my partner refuses to attend a session? Can I come alone? What is your experience working with couples in my current situation? 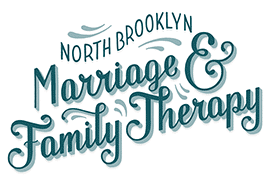 At North Brooklyn Marriage and Family Therapy, our licensed therapists have the experience and the expertise to provide the tools you’ll need to overcome any relationship woes. 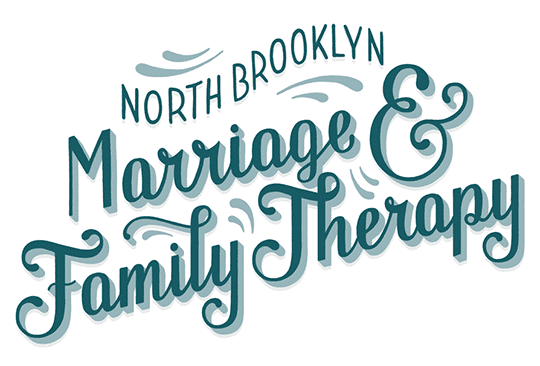 Contact us at either our Williamsburg or Greenpoint location to begin working toward a healthier relationship.